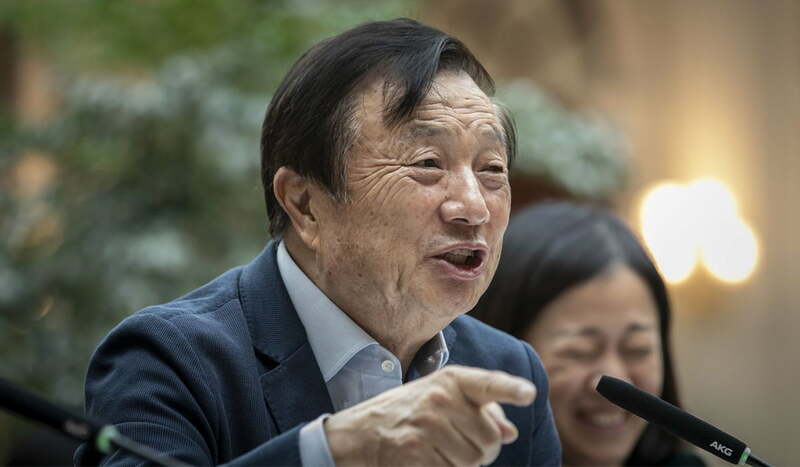 On Monday, Huawei founder Ren Zhengfei appeared in his first internationally broadcast interview since the highly controversial arrest of his daughter and Huawei CFO Meng Wanzhou. Mr. Ren was defiant throughout the appearance, insisting that the U.S.’s hostility towards the company could not harm it. On December 1, Canadian authorities arrested Huawei CFO Meng Wanzhou in Vancouver at the request of the U.S., which wanted to extradite her on charges of evading trade sanctions with Iran. There were several accusations against Ms. Meng which she had to defend herself against before the being granted bail. The issue swiftly became one of severe diplomatic significance amidst the U.S.-China trade war. As Australia, New Zealand, and the U.S. have already announced bans on Huawei and Canada is considering one, the U.K.’s announcement is good news for the tech company.